Third closed beta of O-WN is underway, come grab your key! 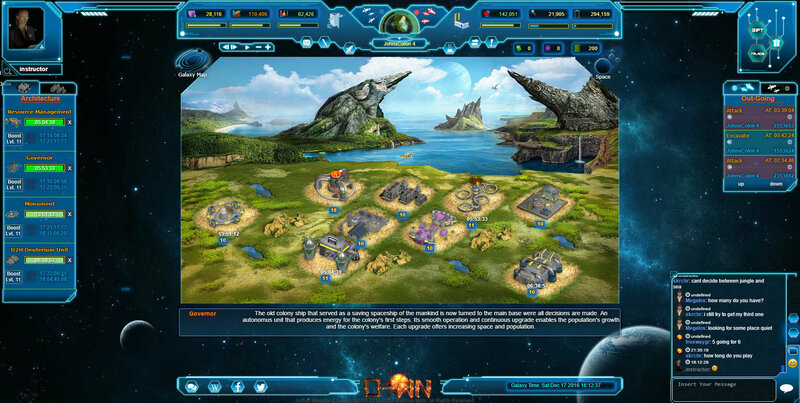 Create colonies on new planets, build various building and craft your fleet. 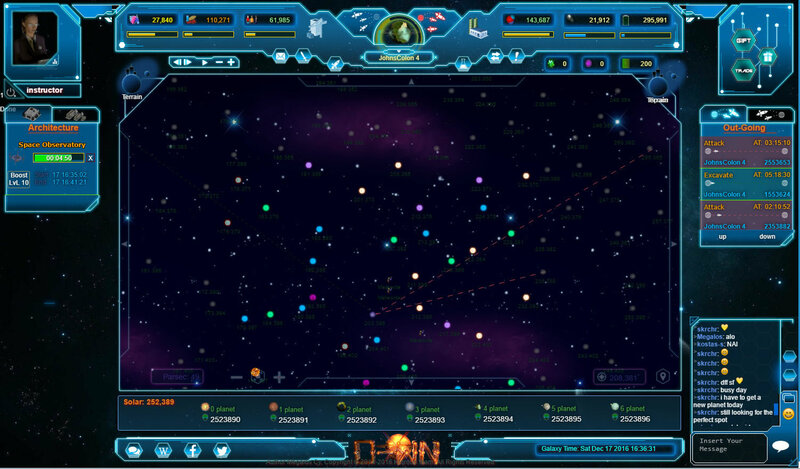 O-WN is a free to play 2.5D browser MMORTS which unfolds in outer space after mankind’s flee from Earth. Colonies, great strategies, strong alliances, epic battles and a whole galaxy to explore are just some of the features you can experience. We have 1,600 beta keys up for grabs for our community, plus special ship bonuses to help you get ahead of others. Read on to learn a bit more about O-WN and grab your beta key quickly! 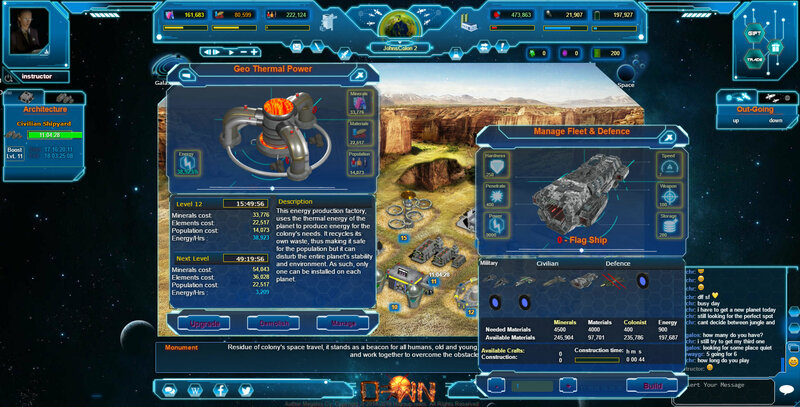 The players discover the universe, create colonies on new planets and build a variety of buildings but also armies of space crafts. They organize their defense formation, create alliances and plan attacks. Each player has a significant role in the world of O-WN. The strategies and tactics of each one have a huge impact in the course of the game. Every operation and step of each alliance can change the flow of the game at any moment. O-WN offers various challenges. From the survival and prosperity of the planets to the construction of an armada, from the organization of a research mission to the next steps of a war, the success of the players to cope will determine the form of the world. Beta event expired and our giveaway is now closed, sorry! Strategize, colonize, dominate and enjoy! These codes will expire on January 8, 2017, so make sure to use them before the time runs out. All beta key codes also include special spaceship bonuses: 5 Wraith Raiders, 5 Space Bus, and 5 Excavators, and 200 Credits. O-WN has plenty of strategic and tactical elements for you to delve into. You can also jump in the official forums to voice your own opinions and suggest improvements or implementing new features. Claim your closed beta key today and enjoy O-WN now!